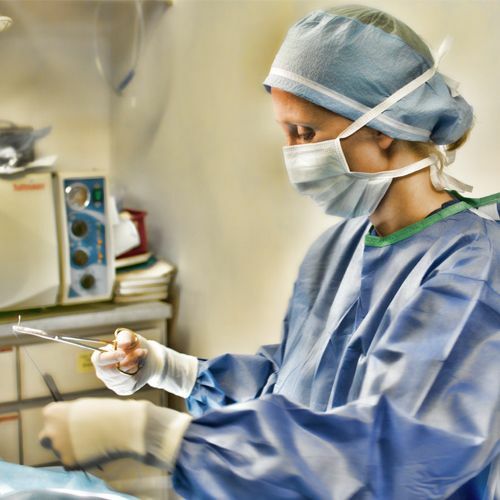 VanLue Veterinary Surgical provides small animal surgical specialty services in veterinary hospitals throughout Central Florida. 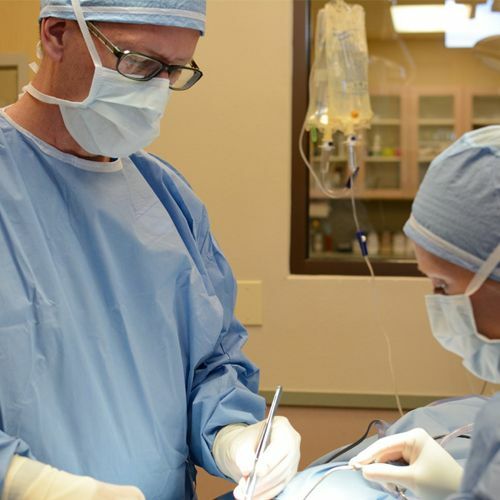 We are able to perform and provide equipment for a variety of soft tissue, orthopedic, and minimally invasive procedures (see Common Procedures Performed). 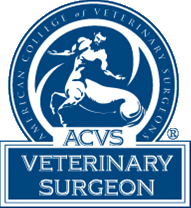 Dr. VanLue is the only mobile board certified surgical specialist (veterinary surgeon) in the Orlando area. 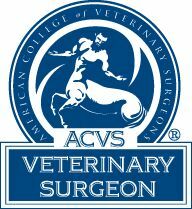 To read more about board certified Veterinary Surgeons, visit the American College of Veterinary Surgeon's website. 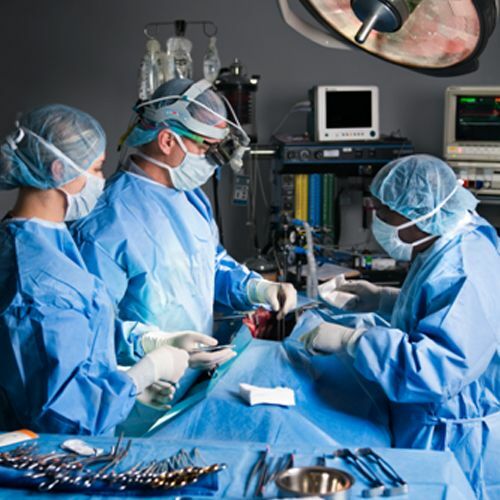 We work directly with your veterinarian, enabling him/her to expand the scope of surgical services which they can offer you, without having to refer you to a secondary facility that you are your pet are not familiar with. With the wide range of services we offer, we provide an online page where you can download PDF files dedicated for home care instructions so that you feel comfortable caring for your pet at home. Contact us at 407-906-7900 or using the form below with any non-urgent questions about our Mobile Surgical Services.